The coloured cotton bag is a basic cotton bag without a gusset, available in a number of colours. 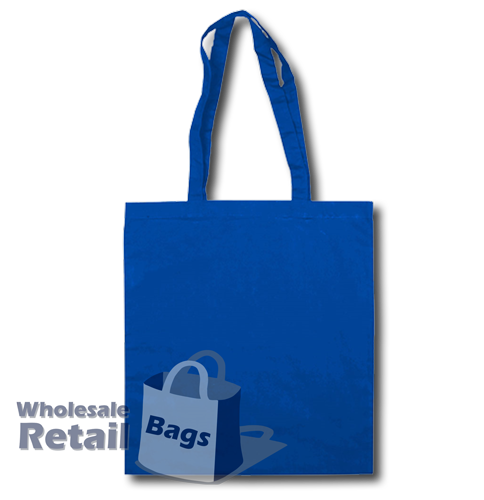 The dying/bleaching of the fabric to produce this bag increases the price of the product slightly, as compared to natural calico. Calico is simply unbleached and less processed cotton. This extra processing makes the short handle calico bag and the long handle calico bag more cost effective options, however they're obviously not available in different colours!